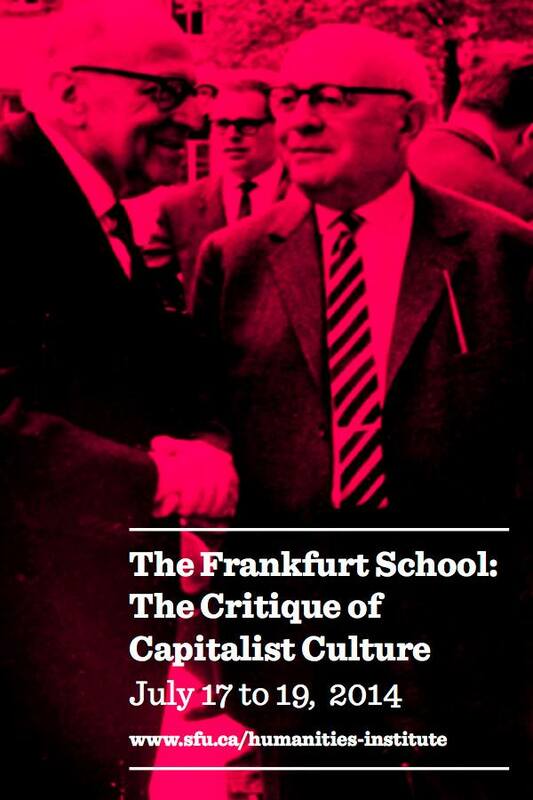 Today, I decided to check out a conference on the Frankfurt School of philosophical and political thought. At the event, I met a brilliant woman named Marra. She is my stranger of the day. Just earlier this year, she submitted her PhD thesis for review in New Zealand in the faculty of education. She studies indigenous self-determination in education policy, specifically in Canada and New Zealand. In Canada, she explained, indigenous education policy is in the hands of the federal government, whereas education policy is enforced by provincial governments. This has left indigenous education policy in limbo — neither here nor there. This is slowly changing. We bonded over our mutual dissatisfaction toward professors who present information in really monotonous, inaccessible ways. She’s been a vegetarian for almost twenty years. She believes in using less and living sustainably. For example, she doesn’t see the point in having more than two pairs of jeans. She has a lotus flower tattooed on her arm, kind of like the one below. While she was in New Zealand, Marra visited a Buddhist monastery. The monastery was filled with little boxes (kind of like post office boxes) which people could purchase to fill with their ashes when they died. The boxes towered upward to the sky for many stories, each one symbolizing a unique story of life. The monastery had a vast garden filled with lotus flowers like the one pictured above. Marra found them to be incredibly beautiful. 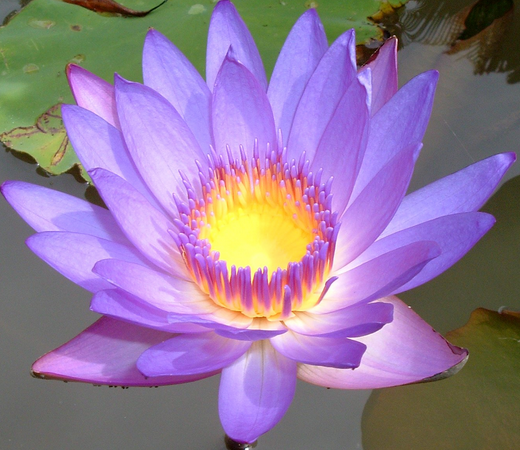 Fittingly, she has a beautiful personality and so I’m posting a photo of a lotus flower instead of one of her today. The permanence of photos on the internet is something that concerns us both and so instead of posting a photo of her, I’ve posted something that she chose to bring permanently into the forefront (or forearm) of her life.